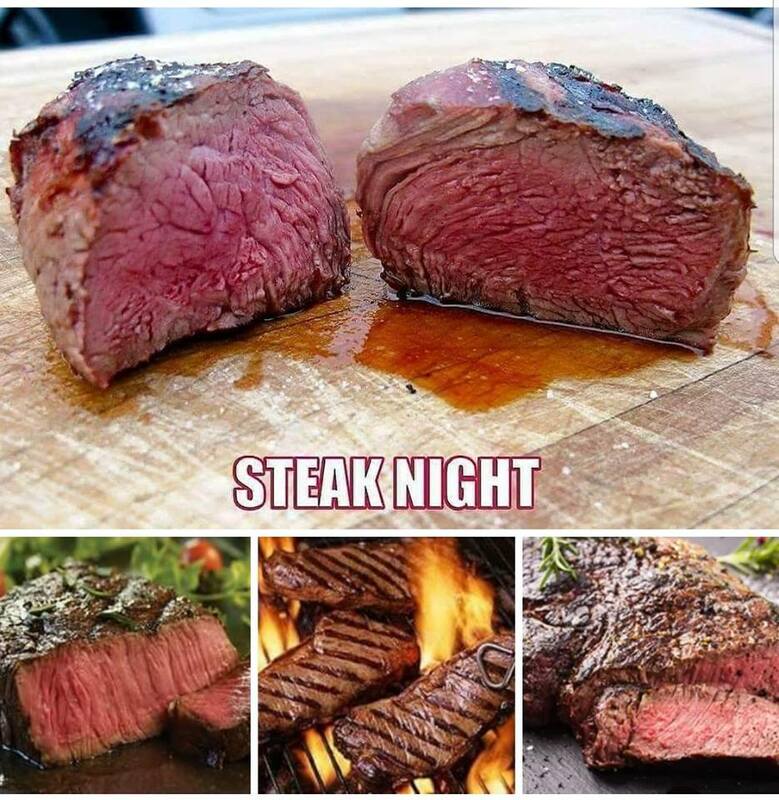 Steak Night | An award winning restaurant and venue of sporting events and live music. How long has it been since you’ve treated yourself to a succulent, hand-cut steak dinner? Every Wednesday we offering a mouth watering, cooked to order 6 oz sirloin steak with baked potato for only $8.95. Let us take care of dinner plans tonight. You’ve earned it! Dine in only. Special valid with the purchase of any beverage.